Kim is one of the founders and lead agents on “The Sold Team of Berkshire Hathaway HomeServices Homesale Realty (BHHS),” which was formed in 1987. With almost 40 years in the real estate industry, Kim offers a wealth of knowledge to anyone looking to buy, sell or build in York County. Always level-headed, a perfectionist at heart and committed to give his best, he prides himself on outstanding customer service and has a track record to prove it. 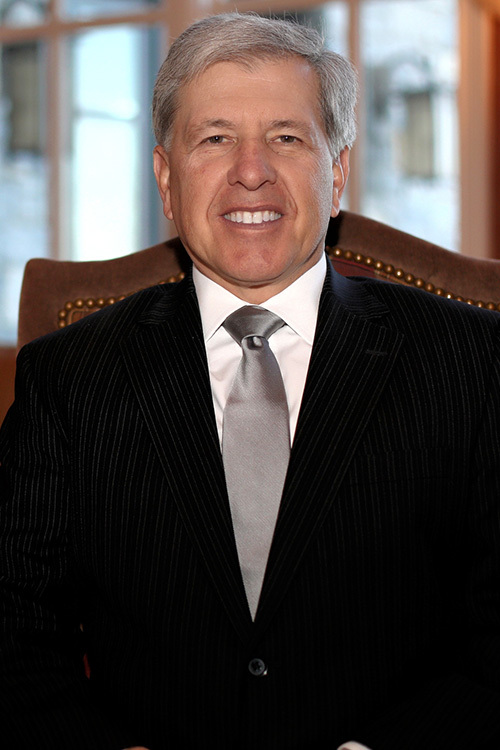 He is a consistent Top Producer and the recipient of countless production and recognition awards, including RAYAC’s Realtor of the Year Award, Berkshire Hathaway Homeservices Homesale Realty’s Preserving Trust Award and his most prized award, the York Newspaper’s “Best of York” Reader’s Poll, “Best Realtor,” since the poll started in 2000. Born and raised in York County, Kim graduated from Red Lion Area High School and York College. He resides in East York, with his wife. He is the father of two adult children and two step-children. Believing it is important to give back, Kim is a pillar in the local community. He serves as the President on the Board at Directors for ShadowFax Corporation, since 1985. He is a long time Lions Club member and Mason. He sponsors local kid sporting teams; volunteered for Junior Achievement; assisted with Red Lion High School Career Days and is constantly donating his time, efforts and money to non-profit organizations. When he isn’t satisfying his clients needs, you will find him enjoying time with his family and friends, playing a round of golf, playing poker or watching his beloved Green Bay Packers. Kim and his team were on top of this sale. When I asked for something that was "outside of the box" they delivered. When I needed them to be on top of coordinating things--they delivered. Smooth, thorough, and professional. I've worked with him before, and would not hesitate to use him again. Thank you. Kim has unfound knowledge of real estate. He is courteous, kind, prompt, experienced and professional. I would highly recommend working with Kim, he helped us buy and sell a home, making it very easy for us. Kim is very personable and genuinely invests in you and your needs. We appreciate you and your team, for the work done, in marketing my home, especially the house and aerial photos, they were great. There is no doubt, that your efforts and professionalism were responsible for obtaining an attractive offer in less than 30 days, after taking our listing and getting us two contracts in that time.